US shale companies’ decision to drill thousands of new wells closely together – and close to already existing wells – is turning out to be a bust; worse, this approach is hurting the performance of wells already in existence, posing an even greater threat to the already struggling industry. 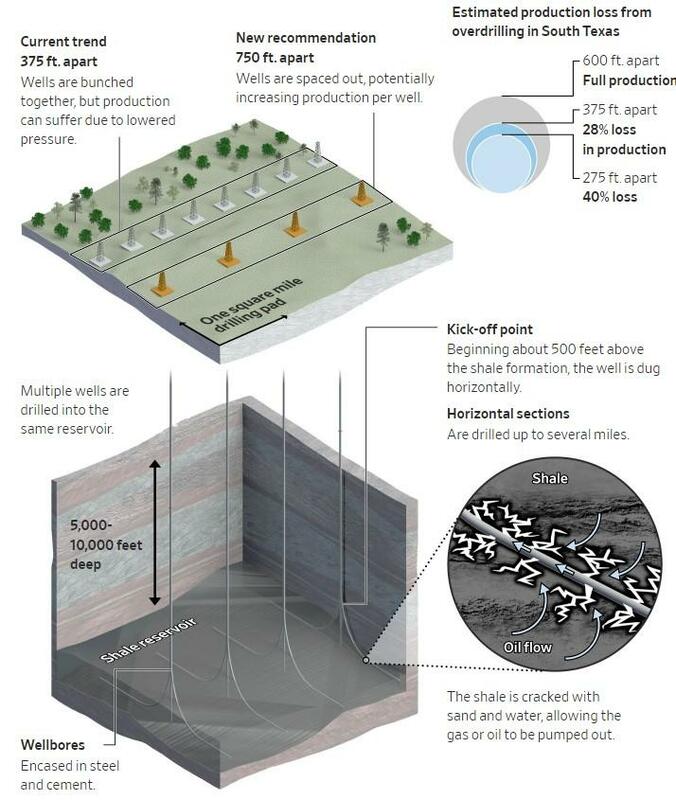 In order to keep the United States as an energy supplying powerhouse, shale companies have pitched bunching wells in close proximity, hoping they would produce as much as older ones, allowing companies to extract more oil overall while maintaining good results from each well. 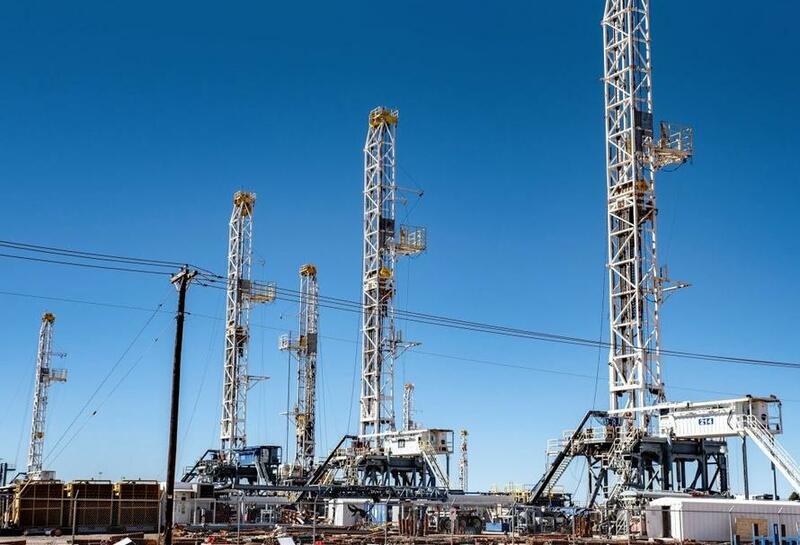 These types of predictions helped fuel investor interest in shale companies, who raised nearly $57 billion from equity and debt financing in 2016 – up from $34 billion five years earlier, when oil was over $110 per barrel. In 2016, oil prices dipped below $30 a barrel at one point. And now – surprise – the actual results from these wells are finally coming in and they are quite disappointing. 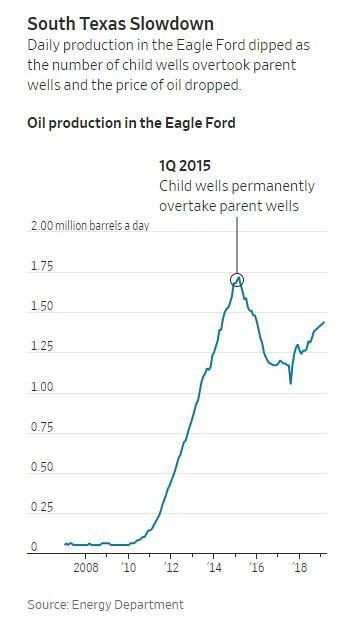 Newer wells that have been set up near older wells were found to pump less oil and gas, and engineers warn that these new wells could produce as much as 50% less in some circumstances. 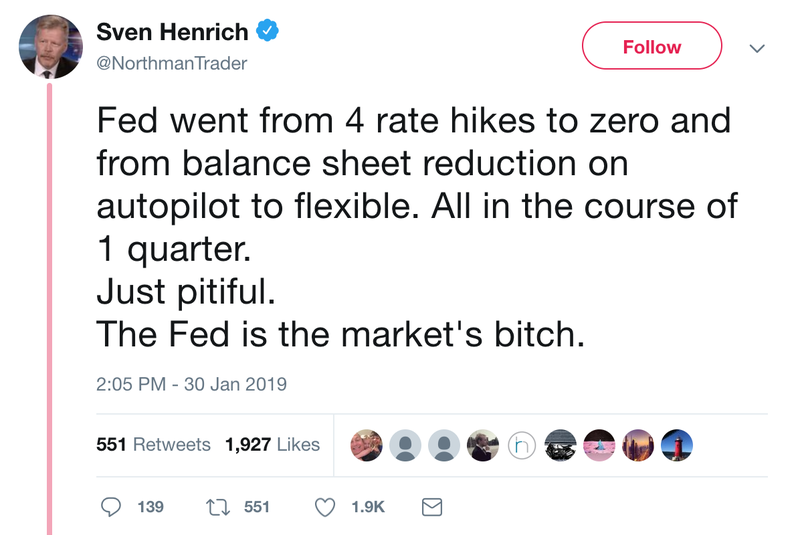 This is not what investors – who contributed to the billions in capital used by these companies back in 2016 – want to hear. As a major importer of oil and natural gas, it is no surprise that China is trying to exploit its own shale formations, which are rich with oil and gas. China is estimated to have the largest shale gas reserves of any country. However, China’s shale formations present different challenges than those in the U.S., including gas deposits at significantly greater depths. In my last video update, DOW, GOLD & SILVER: Markets Disconnect In 2019, I explained the following image below which is a typical shale well completion layout and the tremendous amount of equipment needed to frac and produce shale oil and gas. What we need to understand about shale industry is that it consumes so much more energy (capex, equipment & labor) to produce oil, there is less available net energy to provide real economic growth. 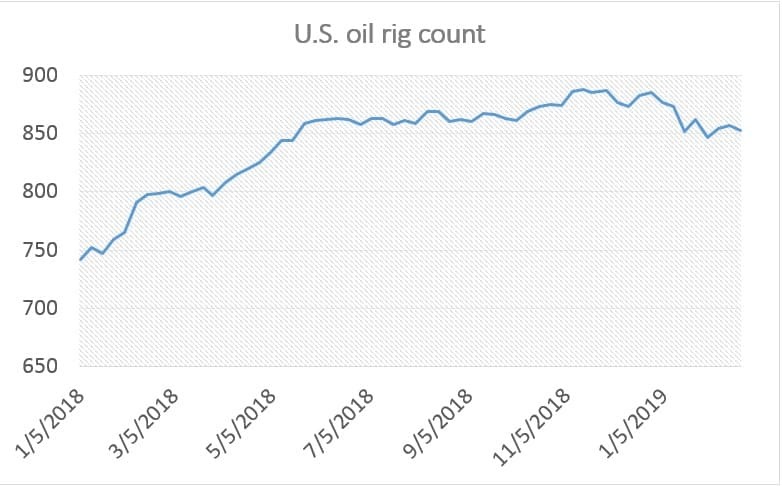 Furthermore, a larger segment of the economy is driven by the enormous amount of shale energy activity that when it falls back into a recession-depression, it will have a much more negative impact on the U.S. economy. Art Berman, geological consultant with over 37 years experience in petroleum exploration and production, returns to the podcast this week to debunk much of the hopium currently surrounding America’s shale oil output. But what they missed is just how much farther off many of these reserves are than even the discounted reserves that they’ve reported. Bottom line: if the understatement is only 10%, that’s a rounding error and it’s not that much of an issue to the average person. But I’ve been trying for a decade to get the number that I independently develop to get anywhere close to the published numbers. In most cases, I can only get near 60% or 70% of them. So, the gap, I think is much more substantial.